Aspiring actress Vicki thinks she has gotten the role of her life in Daniel’s new play. But her debut lead role only casts her into endless torture at the esteemed director’s hands. When she turns to supposed allies for support, Vicki finds that they encourage Daniel’s abuse as part of her artistic growth and his genius. Feeling like the only mad person in sunny, sinister Singapore, Vicki takes matters into her own hands. A wicked, satirical horror on power, art, and trauma, Demons exposes the hidden violence we live with to build any community. Trauma creates a rupture; you split into two — the person you were before experiencing the trauma, and the person after. From here on out, you can never go home again. Your home has become a nest of vipers. Your own self turns against you; it taunts you, shames you, humiliates you; and when you least expect it, it attacks you. Trauma makes you become the absolute other to yourself. You will never feel safe again. All you have for company is silence — the silence of regret, the silence of complicity, the utter failure of words. And so you make a film. Everyone has demons. This is a story of mine. Daniel HUI is a filmmaker and writer. 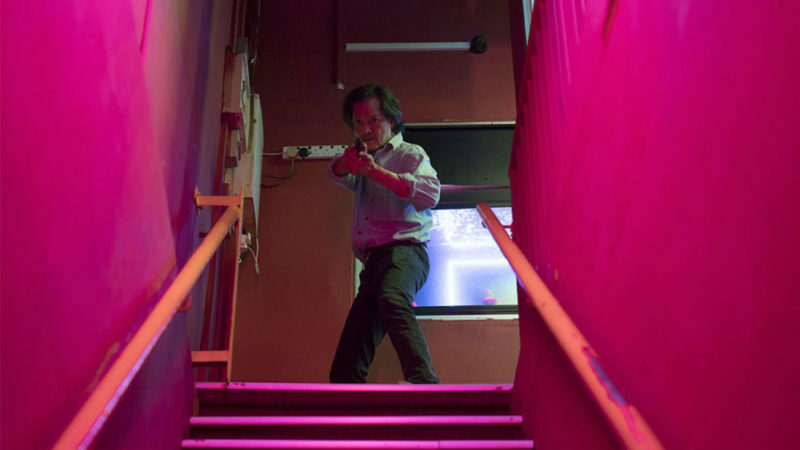 A graduate of the film programme in California Institute of the Arts, he is one of the founding members of 13 Little Pictures, a critically acclaimed independent film collective in Singapore. He has made three feature-length films — Eclipses (Pixel Bunker Award for International New Talent, Doclisboa IFF 2013), Snakeskin (Special Jury Award TFFDoc, Torino FF 2014; Award of Excellence, Yamagata IDFF 2015; Special Jury Mention, RIDM 2015), and Demons (In Competition, Kim Jiseok Award, Busan IFF 2018; Berlinale Forum 2019). Set in industrial Singapore, police investigator Lok must find missing migrant worker Wang. Wang suffers a worksite accident and is anxious about repatriation. Unable to sleep, Wang starts frequenting a dreamy cybercafé in the dead of the night. Hoping to look for some form of human connection in this foreign land he feels alienated from, Wang forms a virtual friendship with a mysterious gamer that takes a sinister turn. When Wang suddenly disappears, Lok digs deep into the trail leading to a land reclamation site, in order to uncover the truth beneath all that sand. Singapore has garnered itself a reputation as a modern economic miracle, turning itself from a fishing village to a thriving modern economy over the short period of only a few decades. Such a feat is possible due to its ability to systematically engineer a land designed through land reclamation and endless construction projects. By perpetually reshaping itself, it negates natural geographical formations, rendering them into perfectly straight and angular shorelines – a land as though imagined up by some geometrical mind. Even the people on this imaginary land are at the same time equally imagined. As a country of immigrants, its demography is wholly dependent on migration policies and economic considerations. New migrants are brought into the fold to reinvigorate the imagination of this economic miracle – a success story that is built upon the backs of low wage migrant labourers from the region who are hired to build a nation they can never become a part of. The Cost of Imaginations – These indentured workers live in the outskirts of the restless city; existing in the blind spot of larger society; their exploitation remains unseen. They are the invisible and imaginary – they are the sleepless, the dreamless. With no recourse for grievances, the migrant workers live in precarity. The constant fear of repatriation, with debt incurred from training and agency fees even before they start to work and earn, continue to entrap them in their wretched situation. What should happen if they go missing? Who would look for them? Would anyone even care to know? The film is premised on these questions by an unwilling police investigator, looking for a missing worker whose migrant working-class reality is so far removed from his own that it seems a far cry to reconcile. Yet that is exactly what he must do to find the missing worker and solve the case. Transformation through Social Imaginaries – In developing this film, I too found it difficult to write about a group of people whose lives are so inextricably interwoven with mine, but yet so different from my own. It took me three years to research this topic from both the political and the human level – the migrant workers I interviewed, the company that employs them, the NGOs and activists who represent them and the government who must ultimately protect them. But I found that approaching the topic from the outside was just not enough. I wanted to know their dreams and their fears, their joys and their jokes; I needed to know what keeps them up at night. So I spent my days with them over a long period of time and started to see them in a new light, not just as a function of society but every bit as human. I found myself transformed like the character of the police investigator in my film and hope to share this new light, through the projection of cinema, with my audience. Twenty years ago, Habiba and Eric were neighbours. When Eric revisits her home to find her still living there with her husband, what seems like a friendly reunion turns into the gradual revelation of a painful secret from the past. An unflinching look at the consequences of abuse, Fundamentally Happy explores, without judgment or condemnation, critical issues such as trust, memory, relationships and consent. 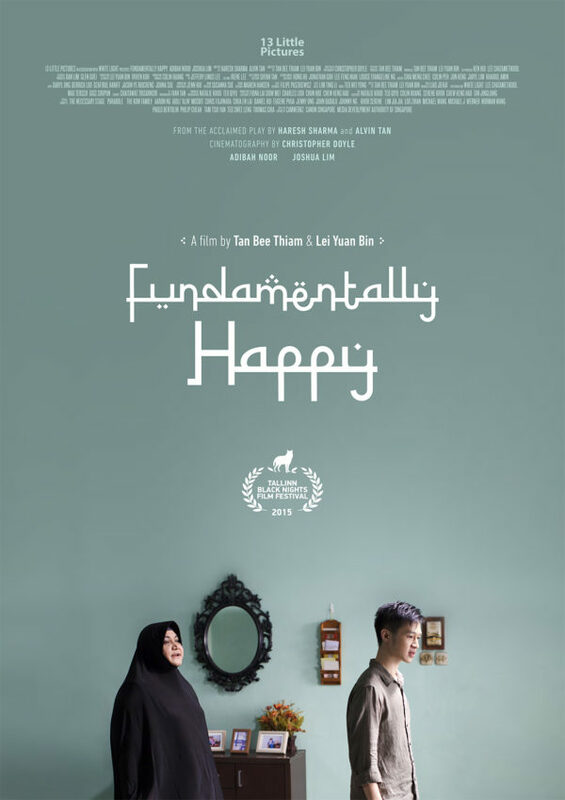 This is a film adaptation of Fundamentally Happy, a 2006 award-wininng play by Haresh Sharma and Alvin Tan. Without theatre, there’s no cinema. So much of what we know of cinema today – performance, storytelling through space, light and sound design, has its roots in the many kinds of theatre that precede cinema and are still innovating today. Just like the chamber films of Ingmar Bergman, we imagine a cinema that embraces the theatricality and that distills the essence of an original text. That this is also cinema – that is the possibility that we are after, as we adapt a play that already has a very strong and clear vision: two persons trapped in a house of their memories, two persons having a conversation after not seeing each other for 20 years, their recollections the mirror image of the other’s – images of the same thing but from laterally opposite perspectives. We kept the dialogue verbatim. Haresh has the rare gift of capturing the way Singaporeans speak. His use of rhythm, grammar, syntax, and speech pattern to distinguish the two characters is integral to the work. It enabled us to imagine a film that is not just heard but listened to. We are interested to make a film about the portraits of Eric and Habiba. Faces are mysterious and truthful at the same time. When you look at someone long enough, you can see their stories. We seldom put both characters in the same frame – you see a person and hear the other offscreen. You do not know if they are talking to each other or to themselves. Did Eric really confess to Habiba? Did Habiba really hurl those unkind accusations at Eric? We created these offscreen spaces to hold their years of anger, betrayal, fears, and longing. To make it a little kinder, gentler for Eric and Habiba. Shooting in a real two-storey terrace house, we wanted to bring the audience around the house of their memories and in particular, we used the perspective of the staircase to create the gaze of Uncle Ismail who haunted the two characters (low angle); and the gaze at Uncle Ismail whom both characters longed for (high angle). So it was a haunting and a longing from the perspective of the staircase. With that, we situated the main action around the staircase. In making this film, we hope to examine the complex issue of abuse with the grace of love. 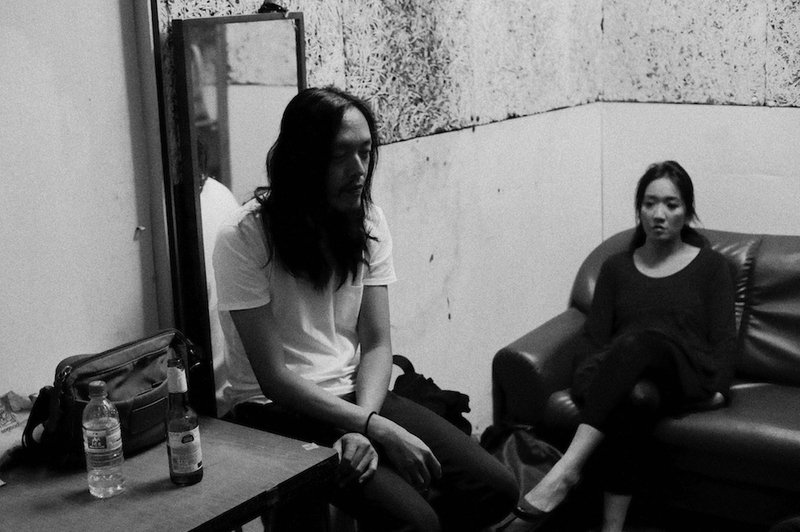 Tan Bee Thiam and Lei Yuan Bin have worked together on various projects produced under 13 Little Pictures, an independent film collective whose films have garnered critical acclaim. Fundamentally Happy is the first film they co-directed together. 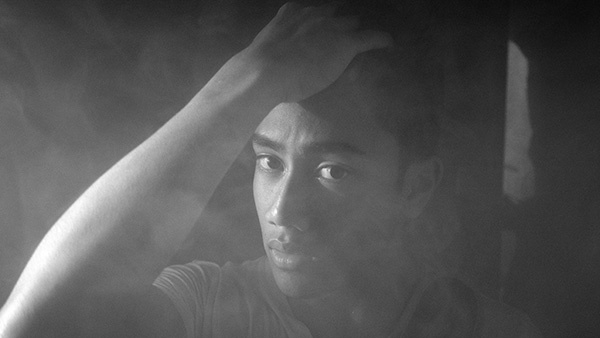 Tan is an alumnus of Berlinale Talents, Rotterdam Lab and European Audiovisual Entrepreneurs. Lei was conferred the Young Artist Award in 2012 by the National Arts Council, Singapore’s highest award for young arts practitioner. The 1950s is a fascinating era in Singapore’s history. It was a time when Singapore had the most vibrant film industry in the region. It was also a time of great political upheaval. Watching the cinema of this era, I have always found many parallels between its ideals and the ideals of activists and politicians at that time. Both wanted a racially-integrated society that is independent and egalitarian. Unfortunately, a lot of this history has been either forgotten, erased, or rewritten. This film is dedicated to the people who have fallen through the gaps of history. Their ghosts remain with us, in our dreams, in our hallucinations, in our unconscious. In the deep of the night, when the ring of money has died down, we can still hear their voices warning us of the future to come. Daniel Hui is a filmmaker and writer. A graduate of the film program in California Institute of the Arts, he is one of the founding members of 13 Little Pictures, an independent film collective whose films have garnered critical acclaim all around the world. 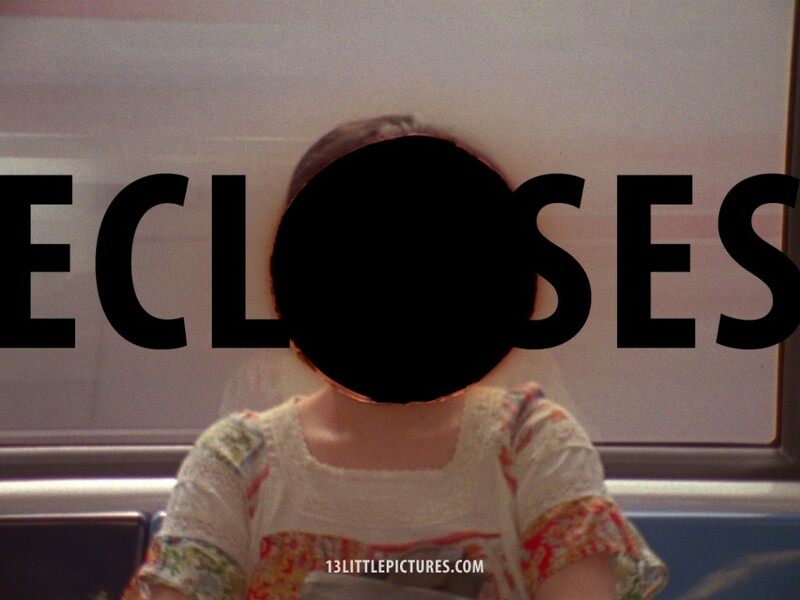 His first documentary feature Eclipses (2011) won Best Début Feature at the Doclisboa International Film Festival. His second documentary feature Snakeskin (2014) won the Special Jury Award TFFDoc (Torino Film Festival), Award of Excellence (Yamagata International Documentary Film Festival) and Special Mention (RIDM Montreal International Documentary Film Festival). His third documentary feature project A Short Film About the Dead won the Akademie Schloss Solitude Award at FIDlab (Marseille International Film Festival) and was selected for the Berlinale Documentary Station 2017. “… the film seems to be about singlehood, ageing, public housing and the female experience. But slowly, mesmerisingly, a more complex and interesting picture emerges.” – John Lui, Straits Times LIFE! Housing, heartland, home. Amidst the backdrop of Singapore’s celebrated and politicized public housing intended for families, 03-Flats follows the domestic existence of three single women who are striving for independence at different stages of their lives. It juxtaposes the nationalistic ambitions of a state-driven housing program against the occupants’ struggles to preserve personal routines, traditions and aspirations. 03-Flats embodies prosaic domesticity wherein existence becomes spontaneous and life ironically escapes formulation. 03-FLATS is a key filmic output of a research initiative led by Dr Lilian Chee (Department of Architecture, National University of Singapore). 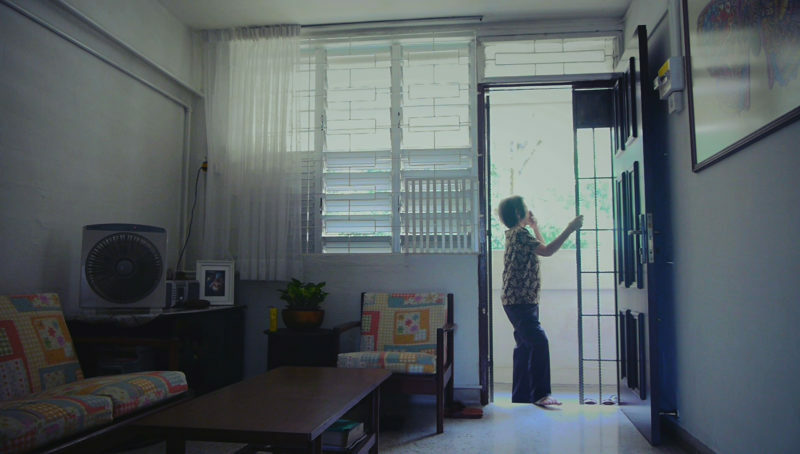 Chee conceptualised the project and made the film in collaboration with award-winning Singaporean filmmaker Lei Yuan Bin (13 Little Pictures) to probe how domesticity—a critical component wherein home is produced—may be viscerally represented and experientially encountered. In 03-Flats, I used an observational approach to create an experience of being with three women inside their flats. Filmed over 9 months, the footage was then compressed into a sequence that encapsulates the essence of their everyday life. At the same time, I wanted to expand the small moments we experience with them. Using long takes and a static camera that is removed yet intimate, the film allows us to experience different kinds of time with them. Having shot this film completely alone, I adopted a very personal filmmaking approach, one that is built upon the friendship and trust that exist between the three women and me. Lei Yuan Bin (born 1977) is a founding member of the film collective 13 Little Pictures. He was conferred the Young Artist Award in 2012 by the National Arts Council, Singapore?s highest award for young arts practitioners. 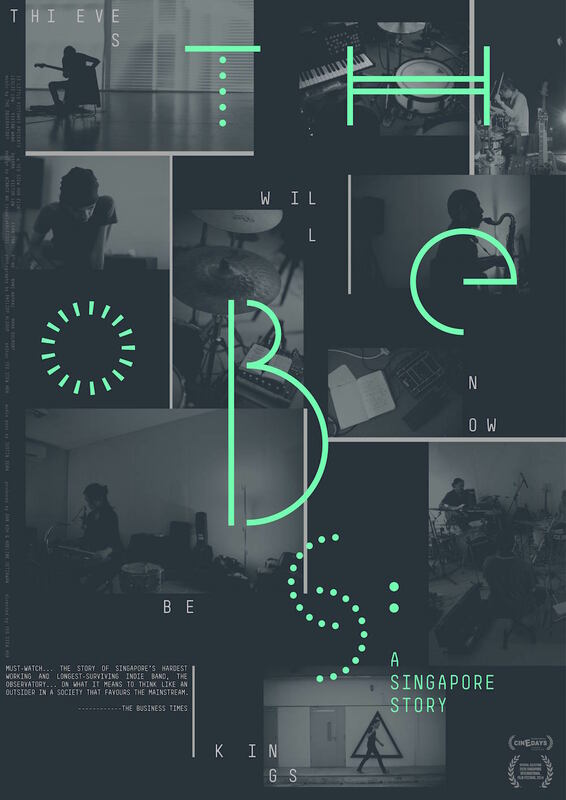 His directorial debut, WHITE DAYS, has been praised by film scholar, Professor Gilbert Yeoh to be “one of the rare films in Singapore cinema that invites the viewer to rethink the aesthetics of cinema.” 03-FLATS, his sophomore feature was a collaboration with the National University of Singapore’s Architecture department. It was selected for documentary competition at the Busan International Film Festival and won the Best ASEAN Documentary prize at the Salaya International Documentary Film Festival. 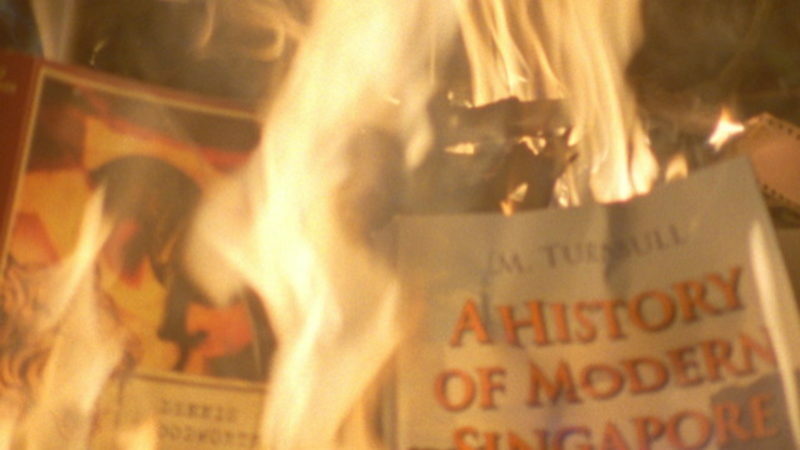 Film critic John Lui hailed the film as “an absorbing, almost hypnotically arresting treatise”. Lei?s next project, Tuition won Busan?s Asian Cinema Fund and was selected one of thirty projects selected for the Asian Project Market. Lei?s works have been presented to international audiences in Berlin, Rome, Buenos Aires, Hong Kong and more. In Singapore, EQ Music and Media distributes his films; internationally, Alexander Street Press distributes them. In addition, Lei was the director of photography for Anthony Chen?s HAZE (Berlinale), Liao Jiekai?s RED DRAGONFLIES (Jury Prize, Jeonju) and art director for Boo Junfeng?s SANDCASTLE (Cannes Critics? Week). He was mentored by film maestro Hou Hsiao- hsien at the Asian Film Academy (Busan) and worked on Tsai Ming Liang’s Visage. Lei is a Sociology graduate from the National University of Singapore. Ge Ye Fan (english title: Father & Daughter), is a heartwarming family story told through the eyes of an elderly father and his prodigal daughter, Ying. A fresh graduate from university, Ying is insecure about her future; drifting about odd jobs, feeling guilty towards her elderly father and unsure about her own sexuality, Ying navigates through the post-modern metropolis trying to find her own footing in life. The only familiar event that gives her any comfort is the family dinner every weekend. 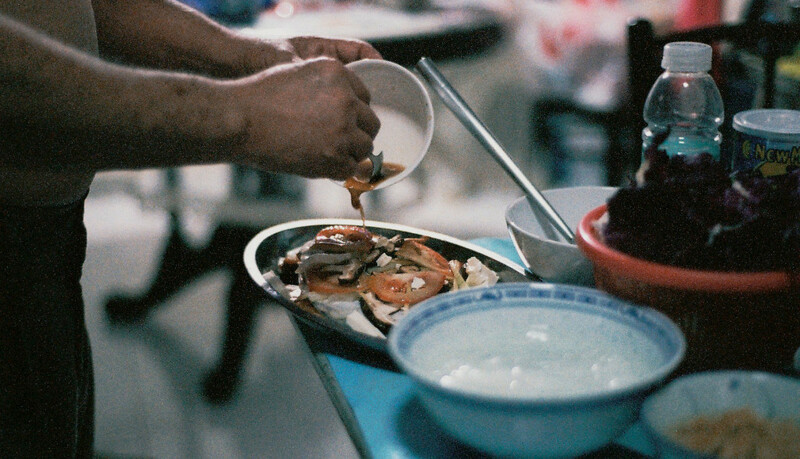 Set in the Singapore heartlands of today, the film aims at capturing the tenderness of familial ties between father and daughter through the making of a simple home-cooked meal. Ikram brings home his classmates to feed Julia, his blood-sucking stepmum. When Julia starts flirting with a classmate Ikram has been secretly admiring, he flies into a rage of jealousy. An adaptation from a short story by Faizal Sulaiman, Kopi Julia is a film tribute to the Malay horror films made in the 50s in Singapore. Tan Bee Thiam is a filmmaker with the 13 Little Pictures film collective and the editor of Cinemas of Asia, the Journal of the Network for the Promotion of Asian Cinema. A woman begins to come to terms with society after having withdrawn into her own world to mourn her late husband. The film splinters away to document the characters surrounding her – people from different classes, including the director’s own family. 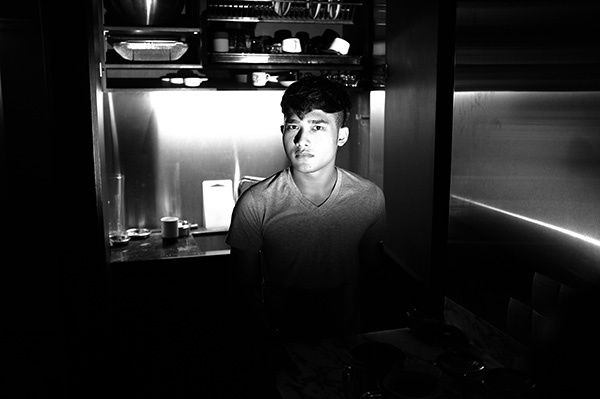 An investigation of the landscapes in which we live, work, and play, this is Singapore seen through the prisms of family, class and race. Eclipses was conceived at the juncture of the personal and the political, the individual and the collective, the particular and the universal. It will attempt to navigate the uncertain territory between Heidegger and Marx, taking as its starting point an amalgamation of Europa ’51 and The Man With A Movie Camera. It is a film about absence (hence, the title) – the absence of the husband that ignites the story, the absence of the world that the woman denies, and later the absence of the woman itself as she is subsumed into the world. It will be a sociological document that describes society at every level of production; at the same time, it will be an emotional document about the different stages of grieving, about realizing one’s place in the world around us. What does it mean to declare or even whisper: I have loved? In Siem Reap, a young woman, haunted by loss, mourning, melancholia and the imperfections of memory, dances with two men–one of whom she is married to, while the other is engaged to be married. Marie goes to Cambodia in search of a romantic honeymoon but is confronted with the ambiguities of life and struggles with emotions and impulses beyond her understanding. “I Have Loved” is an intimate exploration of human consciousness, time and ways of remembering. After the death of her husband, Marie is haunted by an eclipsed memory—she cannot remember a key traumatic event as it happened. Trapped in a Freudian cycle of mourning and repetition, she returns to Siem Reap to remember—so that she may forget. 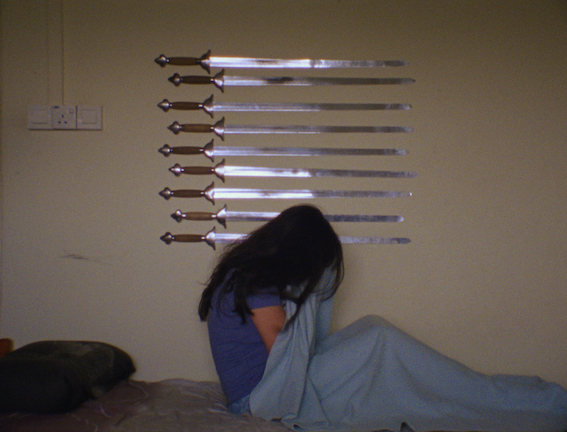 But she fails to achieve her desired catharsis. When she meets Amarin, who is drawn to her grief due to his own buried sorrow, light shines into her cloistered soul but guilt, fear and their vast differences makes them remain both soul mates and strangers. The landscape and architecture of Siem Reap and the Angkor temples are also characters in this film that explores contradiction on different levels. The town of Siem Reap, compact and yet filled with contradictory building styles and transient tourists, is a metaphor for the frazzled yet searching and hopeful minds of the characters. The splendor and illusion of the grand and cold Hotel de la Paix as a modern temple for privileged pilgrims gestures towards Resnais’ “Last Year in Marienbad” and also the Angkor temples. The time- weathered temples form the emotional core of the film and visually allude to the ancient human soul—battered yet magnificent before the dust of modernity. The visual style of the film will be poetic and allusive, as if experiencing someone else’s dream. Beauty on the screen is meant to reveal the ephemerality of beauty and the fear of emptiness beneath. References include the paintings of Degas, Richter and also Louis Le Brocquy. This film is also intended as a love note to Cambodia. While the trauma of its recent past needs to be remembered, showcasing the glory of its ancient history and landscape is also an affirmation of its future. Like Marie learns, Cambodia, especially with the Khmer Rouge Tribunal, confronts a painful history rather than try to forget what is impossible to forget. However, the film avoids any explicit reference to politics. The world, in fact, is almost solipsistic as Marie’s epic emotional voyage colors the mood of the film. Elizabeth Wijaya is currently pursuing a Ph.D. in Comparative Literature at Cornell University under the Cornell Research Scholarship and the HASTAC Scholarship. Her co-directorial debut feature film, I Have Loved, has competed in international festivals in Singapore, Reggio Emilia and Shanghai. She has presented papers at international academic conferences, such as Writing in a Post-Derridean Era, JD09, Derrida Today 2, Derrida Today 3, and where ghosts live. Her paper “To Learn to Live with Spectral Justice: Derrida – Levinas”, was published in Derrida Today Vol.5, Issue 2, (Nov 2012). Lai Weijie graduated with a B.A. (Hons) in Philosophy at the National University of Singapore before receiving an M.F.A. in Film Production from NYU Tisch School of the Arts Asia on the Media Development Authority of Singapore’s Media Education Scheme scholarship. His co-directorial debut, I Have Loved, was in competition at the 15th Shanghai International Film Festival and the Asia Pacific Screen Awards 2012. He also co-produced Homecoming that made more than S$3 million in Singapore and Malaysia. Recent producing credits include That Girl in Pinafore and No Regrets!, one of the 25 projects in the Co-FPC at the Shanghai Film Market.